In June, a number of Royal Irish Constabulary men and Special constables were killed in Swatragh, Co. Londonderry, Newry and Belfast. Reprisals from the Special constables resulted in the death of ten Catholics. 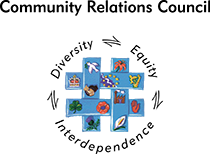 The July, the truce between the Irish Republican Army and the British government did not stop the killings in the North. During riots in July, Special constables joined Protestant mobs. The disturbances resulted in the deaths of 16 Catholics and seven Protestants and 200 Catholic homes were destroyed. 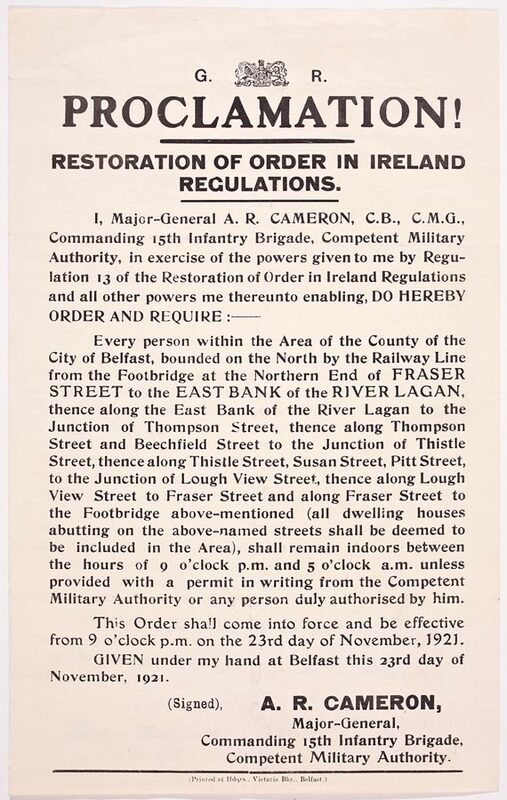 During Anglo-Irish Conference negotiations, tensions mounted in Northern Ireland and sectarian fighting intensified. Between 19th and 25th November, 27 people were killed in sectarian fighting. 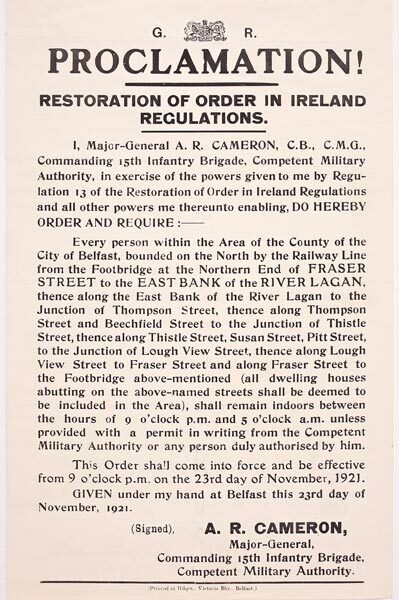 British Army poster imposing a curfew on the city of Belfast and the surrounding areas.